Here's your chance to give a wild pony for Christmas. 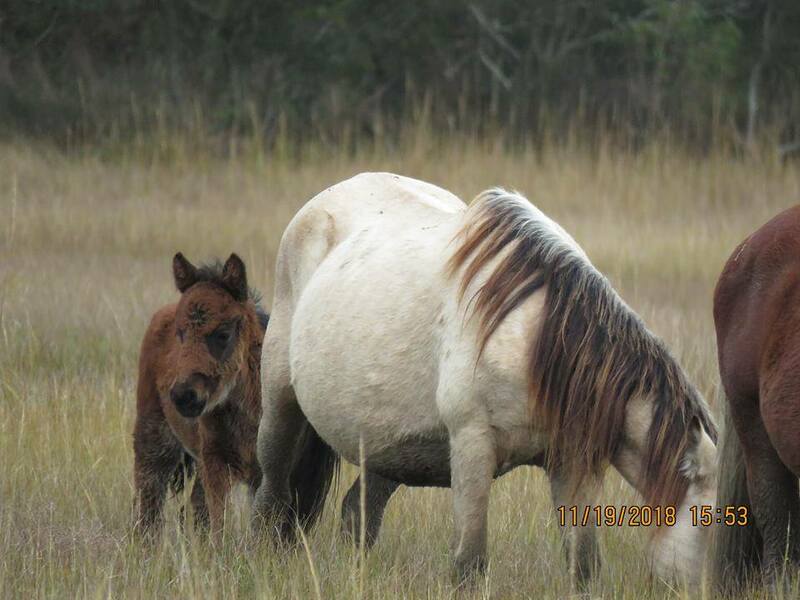 According to a social media post by the Chincoteague Volunteer Fire Co. (CVFC), four late-born foals from the Eastern Shore's Chincoteague Island are now for sale. 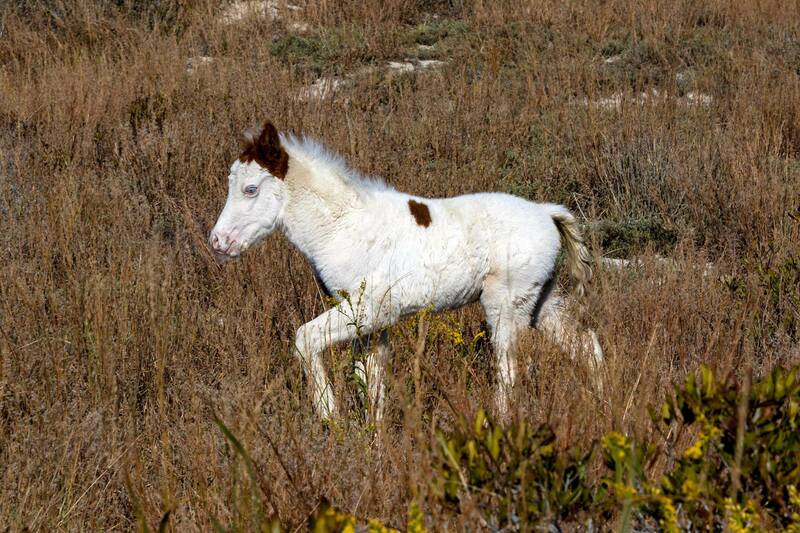 Part of the feral herd that belongs to CVFC, the four Chincoteague wild ponies are available by a silent bidding process. Winners of the auction will be notified in time to pick up the ponies from the carnival grounds sometime in mid-December. Bids must exceed $1500 and include the specific foal desired (number, type, and gender). They also must be submitted by mail to CVFC, P.O. Box 691, Chincoteague Island, VA 23336, Attn: Denise Bowden, by Friday, December 14. 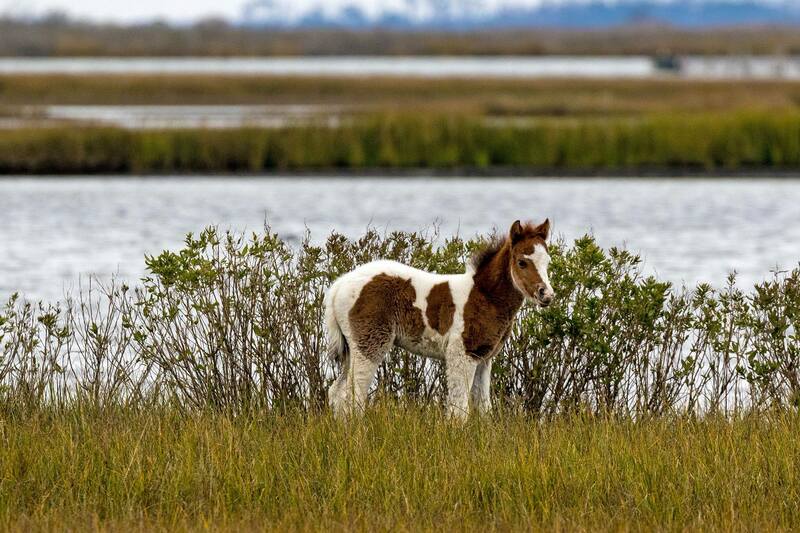 Approximately 150 Chincoteague ponies currently live in the herd on the island, with about 1,000 others residing off-island, having been purchased via auction or bred from purchased ponies. The Virginia ponies are treated to two veterinary inspections each year, courtesy of the CVFD, so that they're safe to live off the island among other horses. Aren't these ponies just the most gorgeous animals? 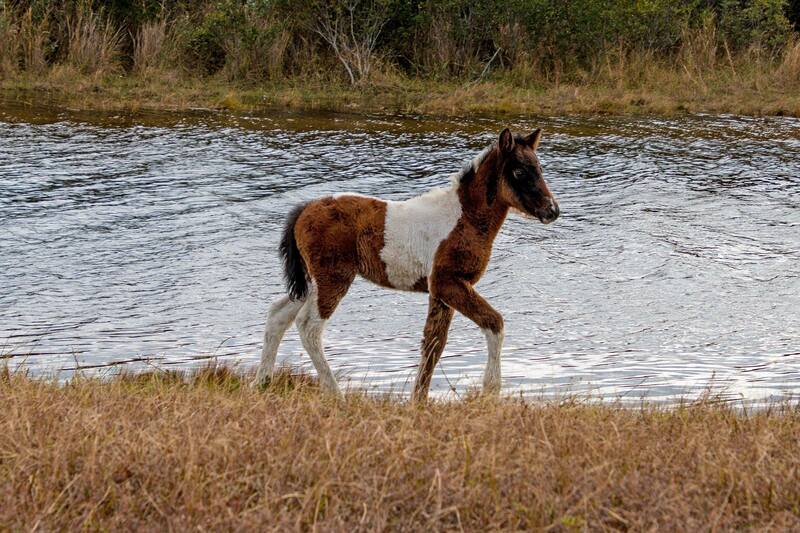 Do you own a Chincoteague pony? Have you ever seen one in person? Planning to bid? Weigh in below! What do you get when you cross three pies with three cakes? Pumpecapple cake, that's what! Learn how to make it in time for Christmas!